Once you start a family, it isn’t uncommon for one parent to want to stay at home with the kids. But it can be difficult to survive as a one-income family, so when children enter school-age, some stay-at-home moms or dads choose to re-enter the workforce. 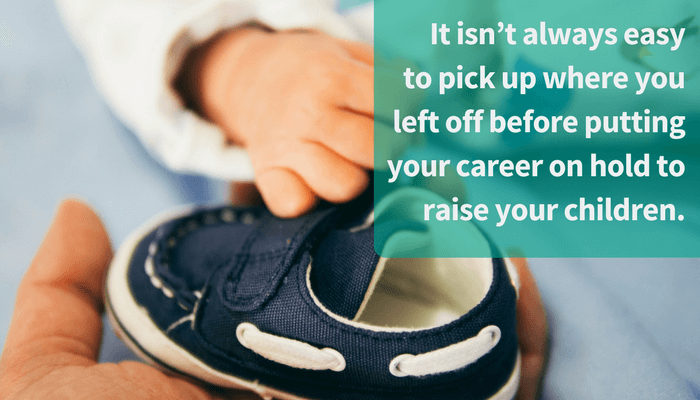 It isn’t always easy to pick up where you left off before putting your career on hold to raise your children. Technology changes faster than we can blink these days. The state of the economy plays a factor, as the job market is still tight. As much as we want to believe age discrimination isn’t a reality, “in a survey of more than 1,502 older adults, about 64 percent say they have seen or experienced age discrimination in the workplace,” according to an AARP report. So how do you find a job when you have been a stay-at-home mom or dad? Here are some tips to keep in mind before you begin your job hunt. Attend networking events to make new contacts. Learn from them and build professional relationships. It may not happen right away, but in time, if someone knows someone who is hiring, they might think of you! Going to professional meetings while raising your children can help you to stay on top of trends in your field. If you haven’t done this along the way, don’t fear! It’s never too late to start rekindling your professional network. Use your free time to volunteer for something you’re passionate about. This is a great way to stay active. Include the professional skills you gain while volunteering to fill resume gaps. You may even get hired on as a paid employee where you started out as a volunteer. Volunteering is also another great way to meet people and build your network. Want to keep your skills fresh and keep gaining new ones? In addition to networking and volunteering, another way to stay on top of your game is to sign up for a class or two, online or get a certificate at a local community college. This is a great way to keep up with the technology in your field and also fill in those resume gaps from being a stay-at-home mom or dad. It’s important to make sure your resume is up to date when applying for jobs. 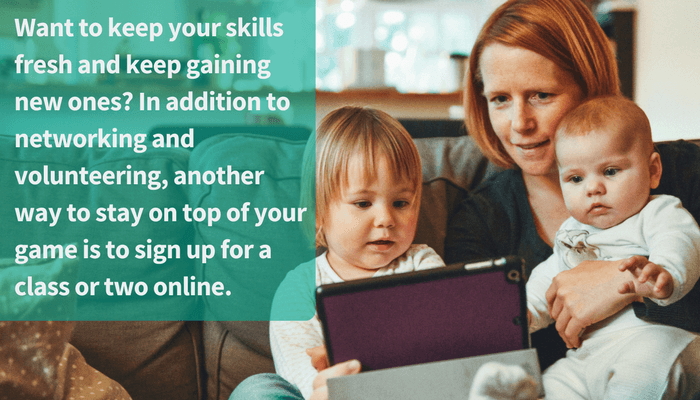 If you’ve been a stay-at-home mom or dad, there are a few ways to organize your information to make your resume more appealing to prospective employers. One option is to begin your resume with your qualifications and skills at the top, before going on to list your work history. This will draw attention to your skills instead of the time taken away from your career. It is still important to list the years worked at your past jobs so it doesn’t look like you are trying to hide anything. If your skills are limited, consider starting your resume with your education or a brief career objective summarizing why you would be good for the job you are applying for. Are you having a hard time getting an interview as a recent stay-at-home mom or dad? Not sure where to start? Partner with a staffing company. A recruiter will take the time to get to know you and your skills. 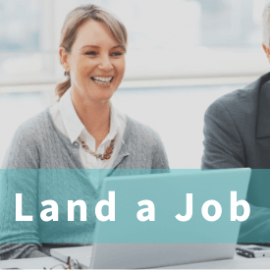 They can help match you with a company that will be the best fit for what you are looking for and it’s easy because they have already fostered relationships with companies you might be trying to get an interview with. Let your recruiter be your advocate in your job search. Contact a recruiter to find out more. 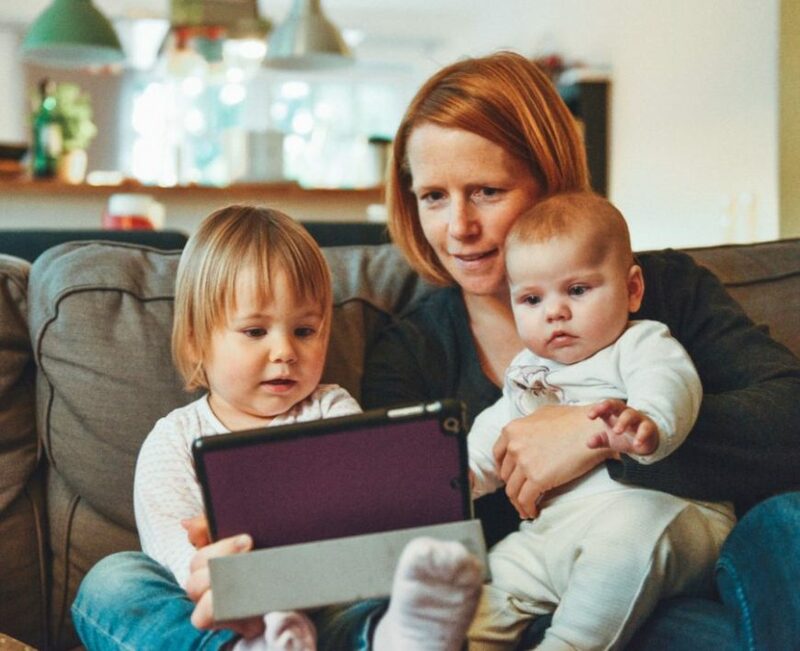 Being a stay-at-home mom or dad is a valuable career choice, but if at some point you decide to rejoin the the out-of-home workforce, practice these tips and you’ll have no problem getting an interview.